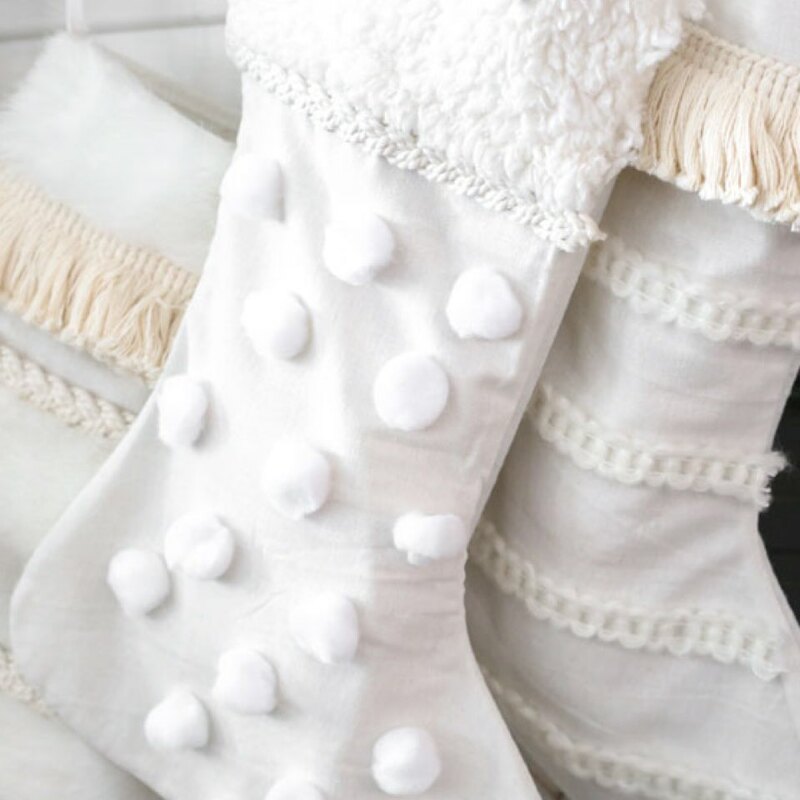 Create beautiful neutral textured Christmas stocking for less. 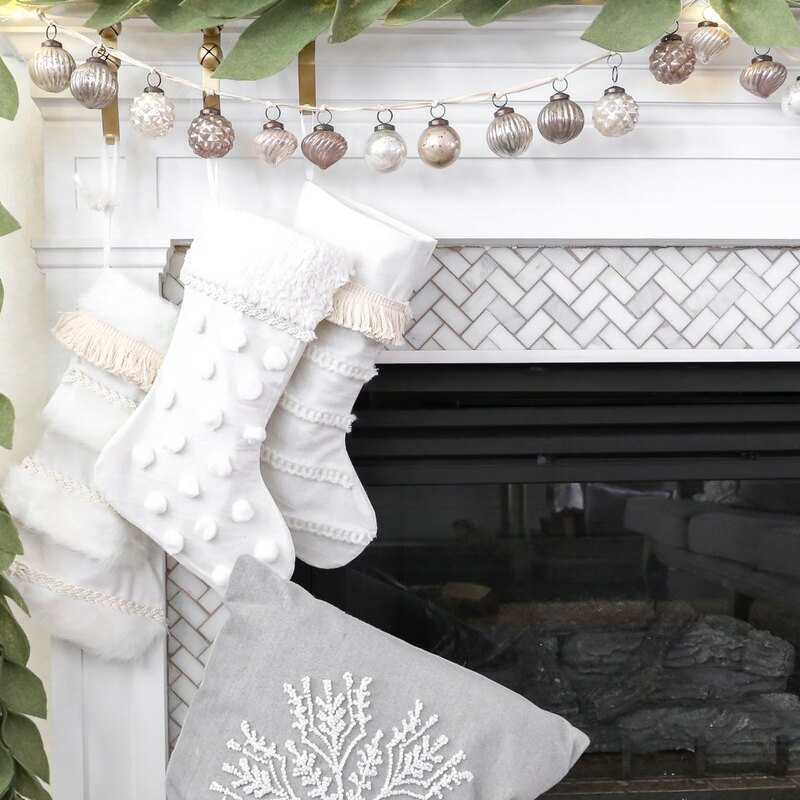 Gather all your supplies for creating your DIY textured stocking. I picked up all my supplies in the craft and fabric department. Look for materials with texture. It’s easy! 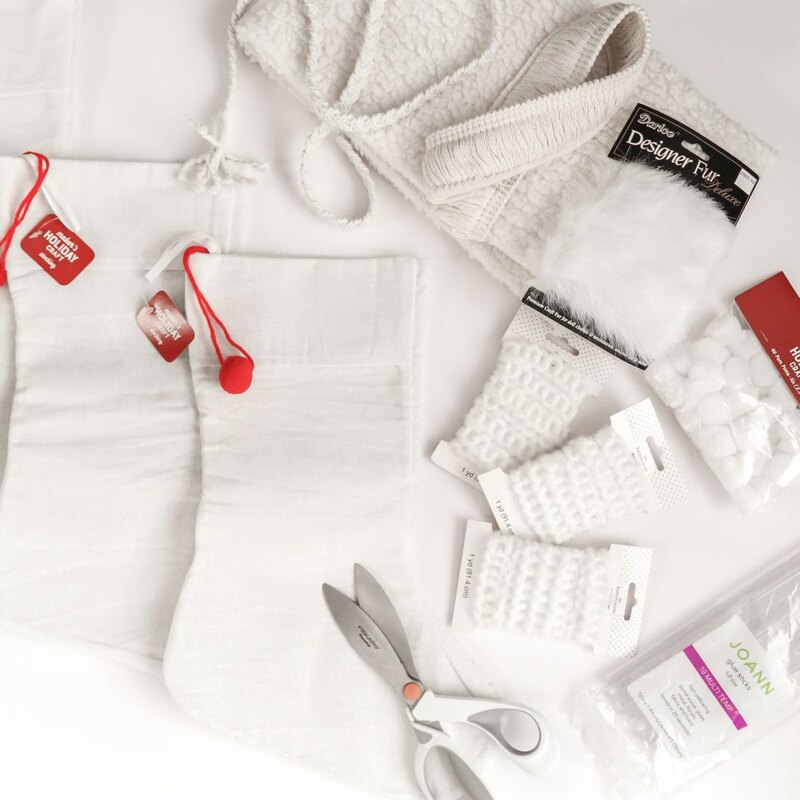 Just cut the materials to the width of your stocking and hot glue it down. Get creative mixing materials and textures. Its all about creating a piece you will love. Mix it up and get creative! 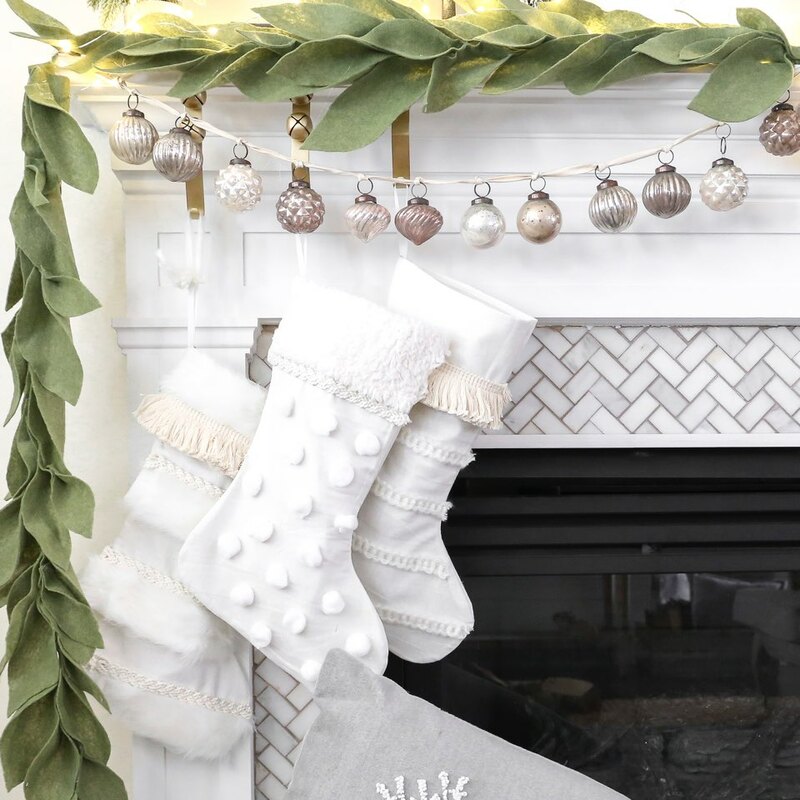 Hang them up and be proud of your beautiful stocking you created!